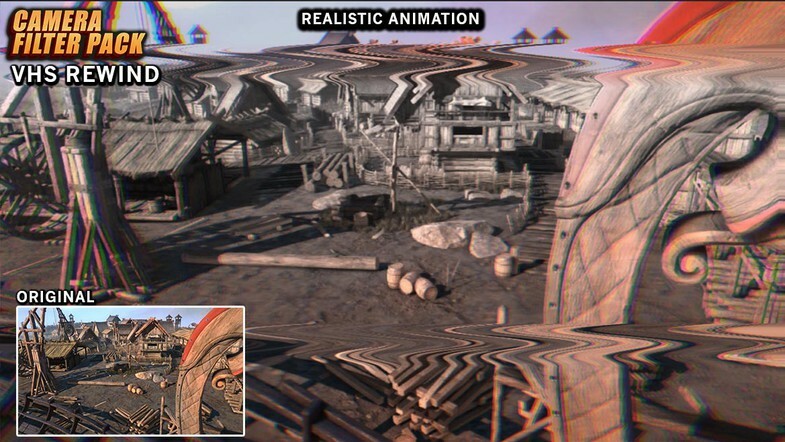 I have a bad habit of buying random assets, and then never using them. 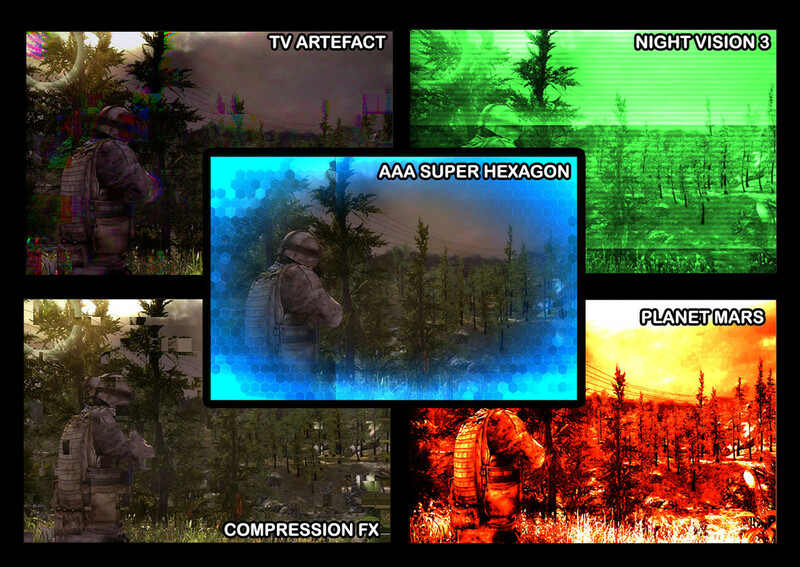 So I've decided to run through all of the camera fx/filter packs that I've picked up over the years, and try to sort through them to figure out which ones are actually worth using. 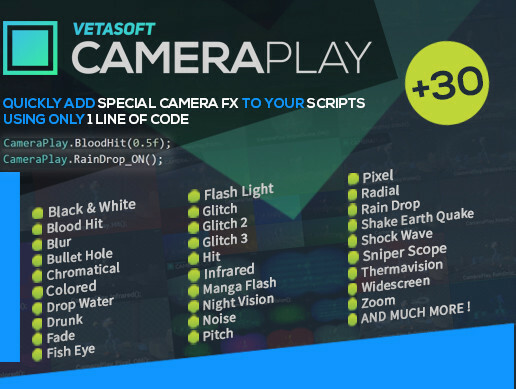 I considered giving this pack 4 stars, losing a star based on how difficult it is to scroll through the different scripts (add one, test it, remove it, add another, etc...), but then I realized that by adding any of the scripts to the main camera, and then clicking on the script slot, you can then scroll through the different scripts pretty quickly that way using Unity's built in options, so it worked out decently enough to avoid losing a star. 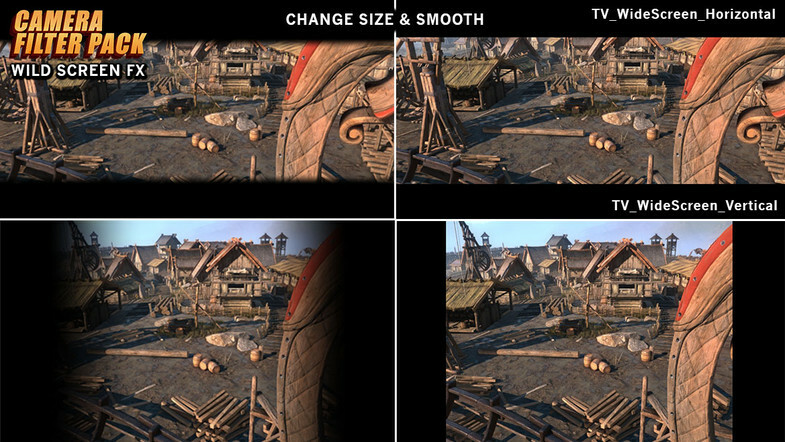 Discuss with us about Camera Filter Pack and more ! 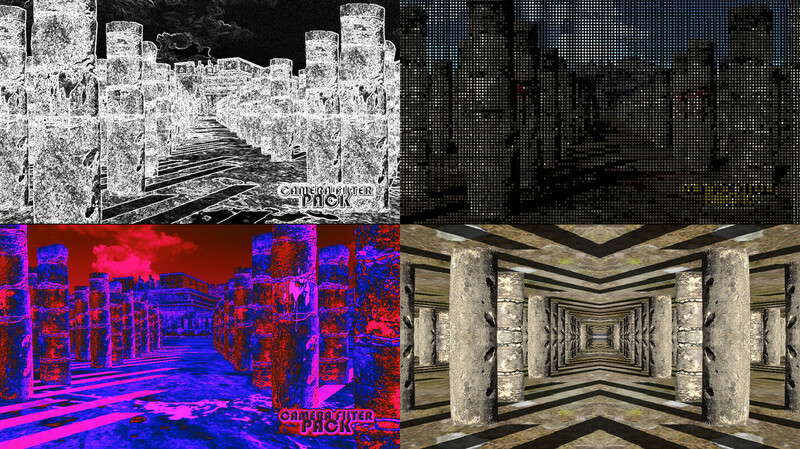 Camera Filter Pack : More Than 310 Awesome Filters for your Camera ! 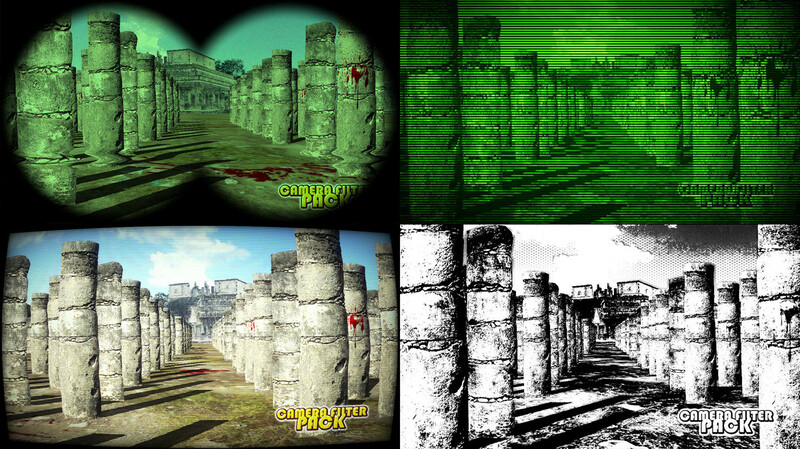 Camera Filter Pack offer you the best collection of high quality full screen post-processing effects to enhanced and improved the quality of your game. 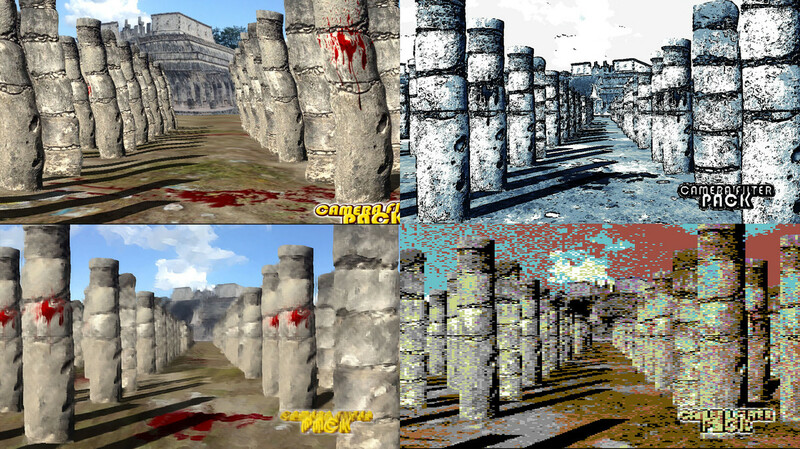 All the filters are optimized and adjustable. 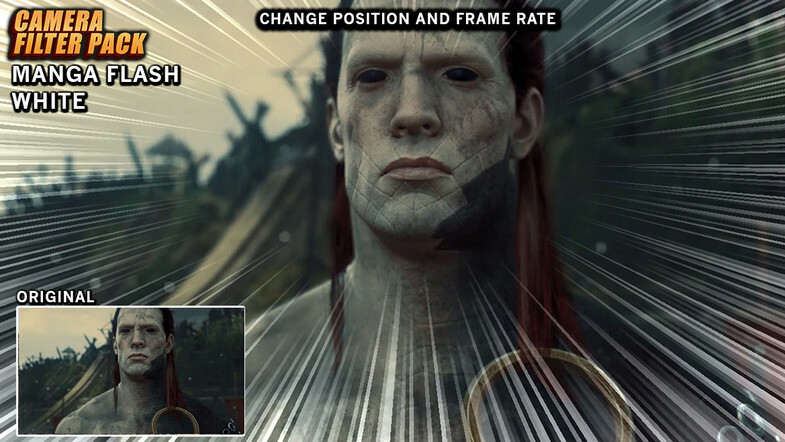 Add and turn on awesome next-gen filters to your camera! 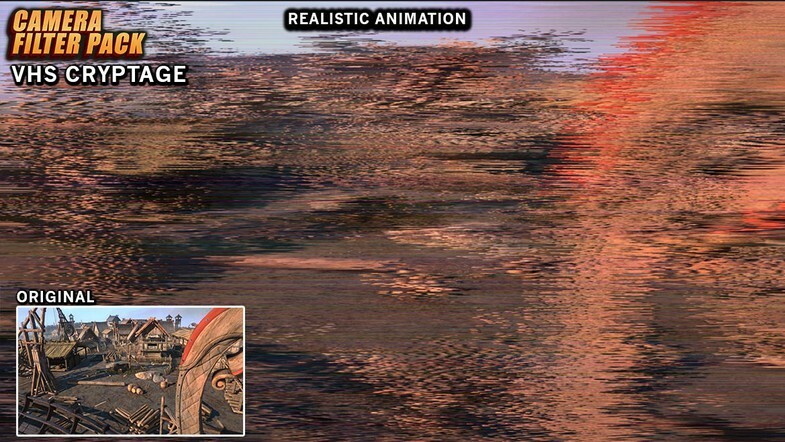 - Fix Lut minor issue. 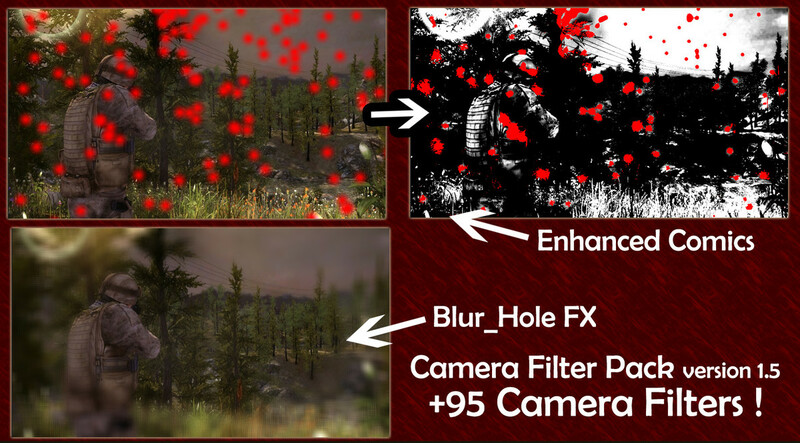 - Add more then 20 new filters ! 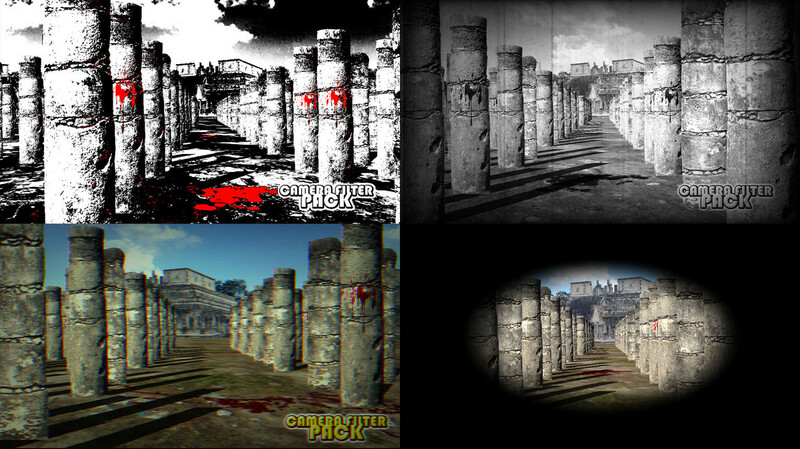 - Preview the filters on our website. 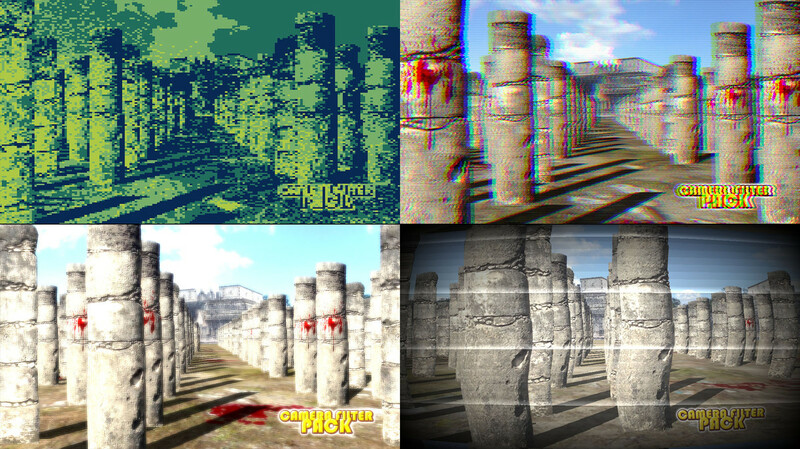 - Documentations of all the filters online. 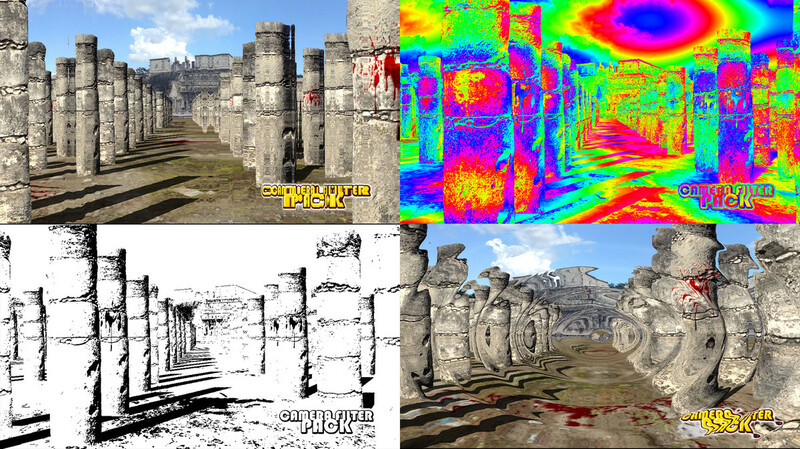 - Add Lut Play with, have fun with Lut with many parameters. 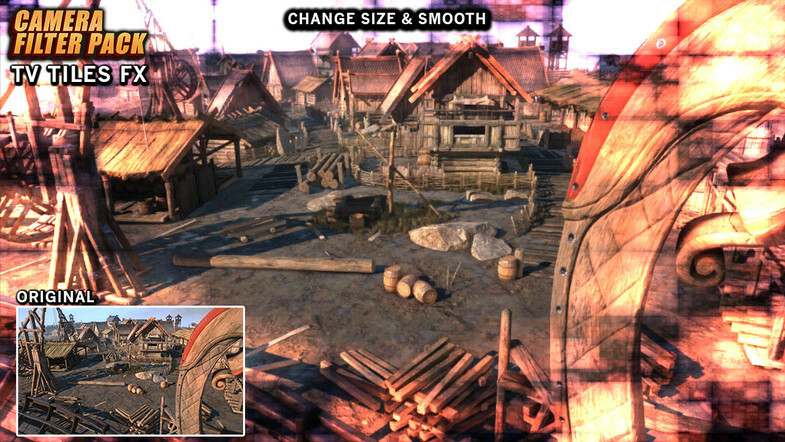 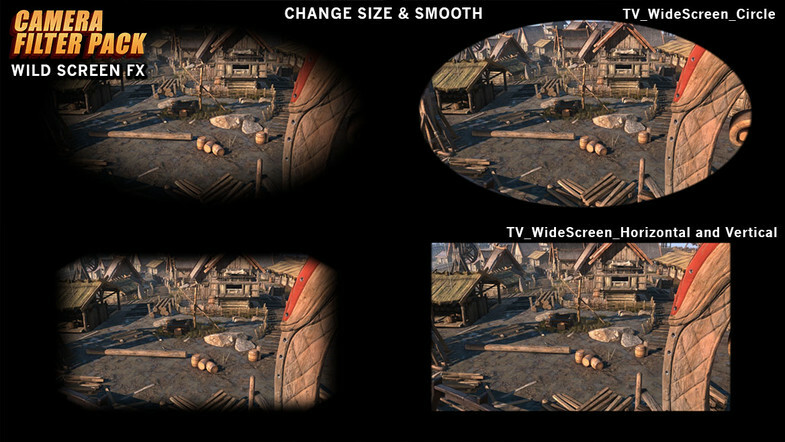 -Add Fade and Size on Weather "Blizzard"
- Add more then 75 new filters ! 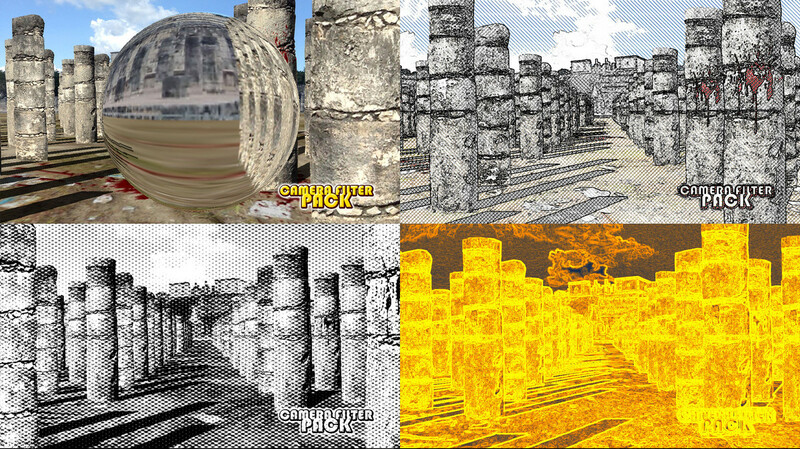 -Add Photo Color Filters more than 20 filters ! 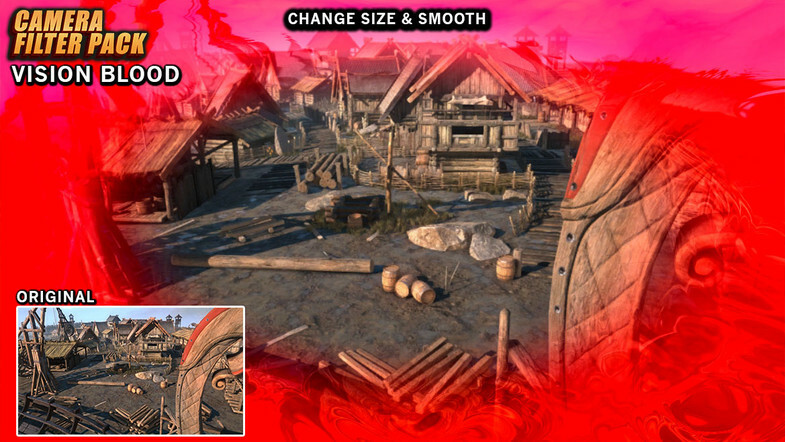 -Add Blend between 2 Cameras with 25 blending photoshop filters ! 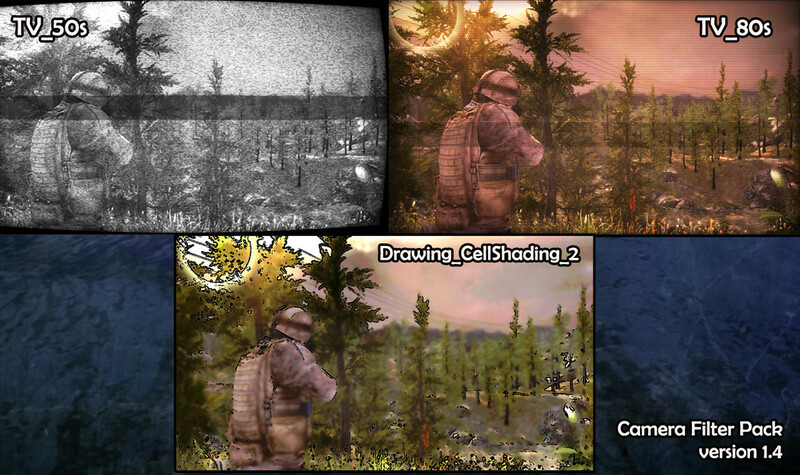 -Add Screen Gradients more than 10 filters ! 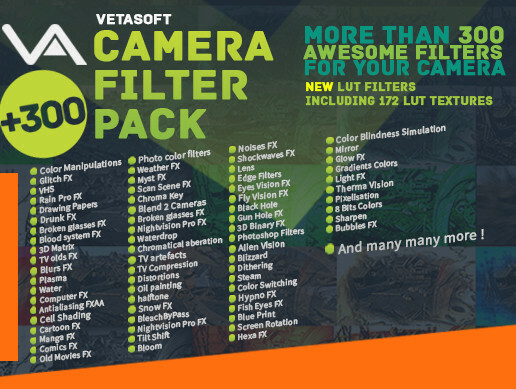 -Add 20 new awesome filters ! 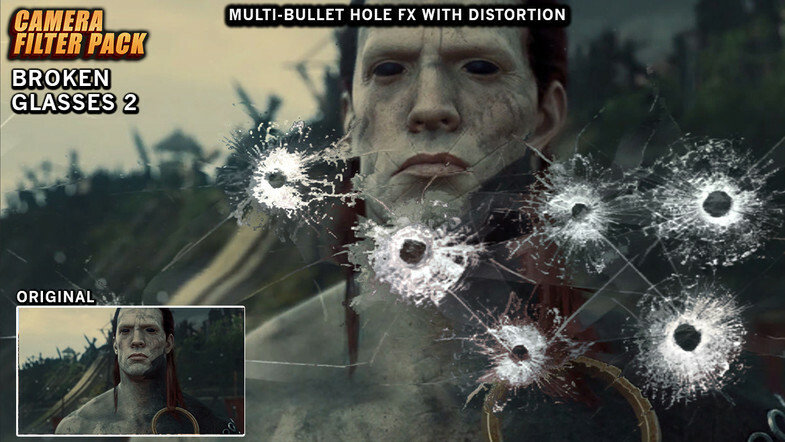 -Add blood vision and many other amazing vision fx. 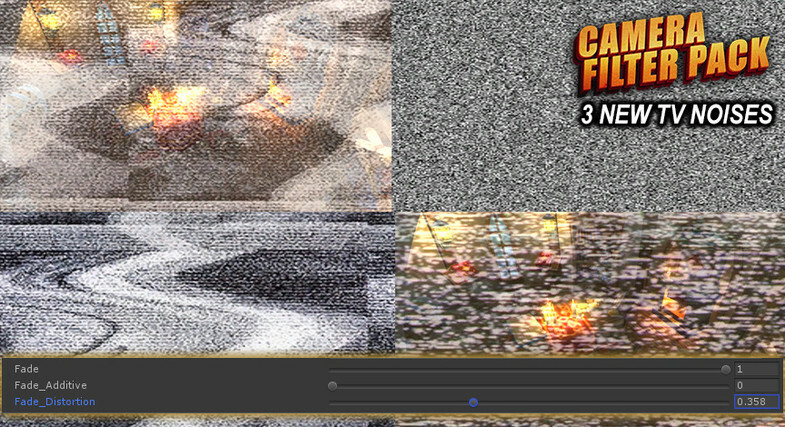 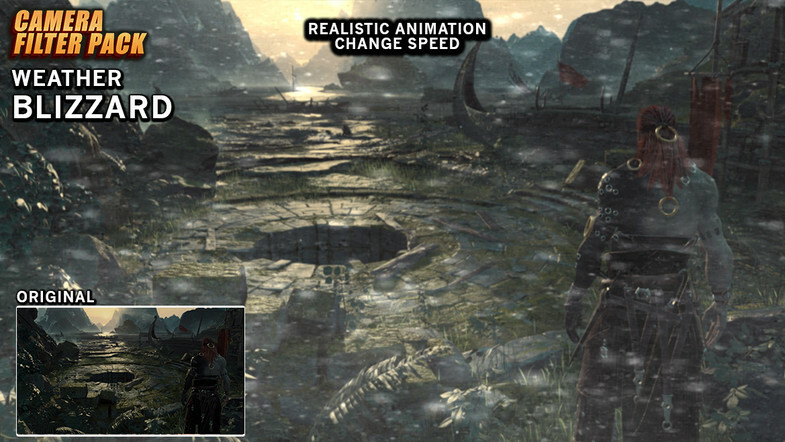 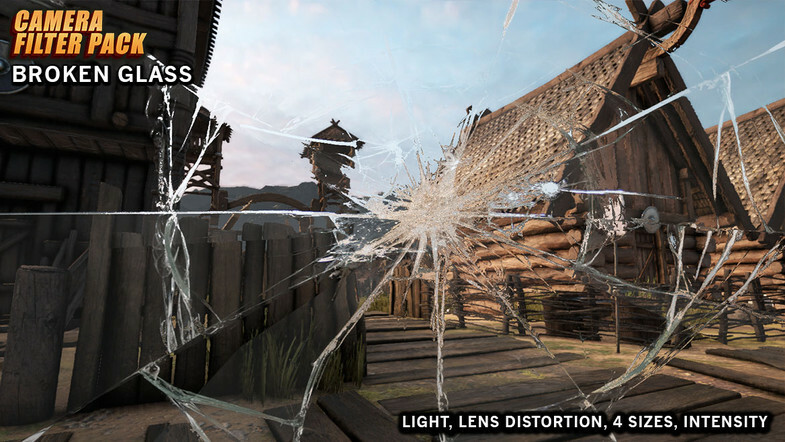 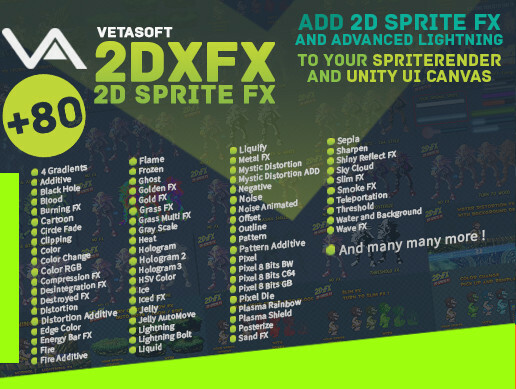 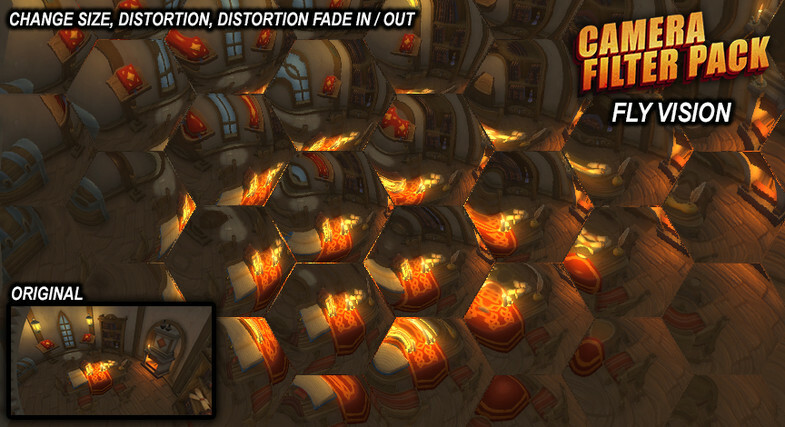 -Add many new distortion screen fx. 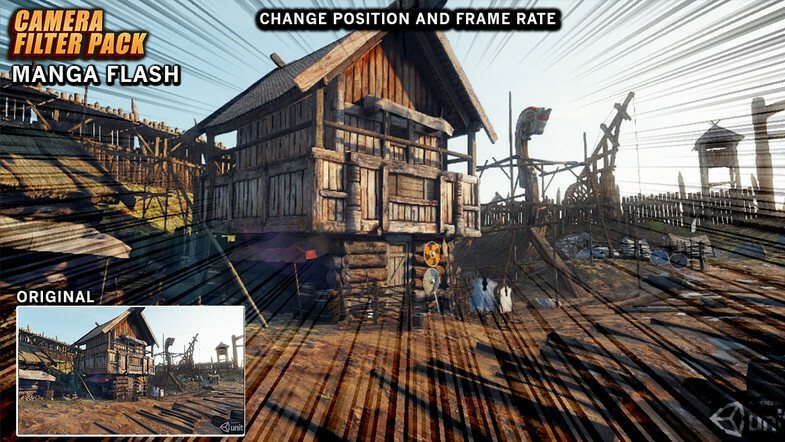 -Now support the change in play mode ! 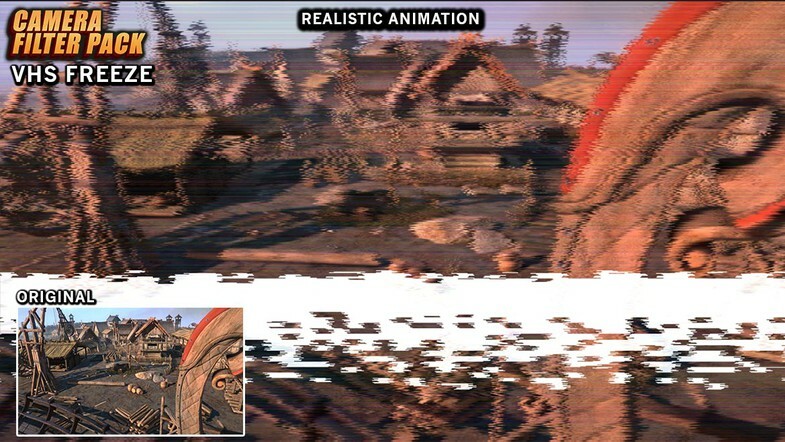 Fix all the pink screen, now all the filters work fine. 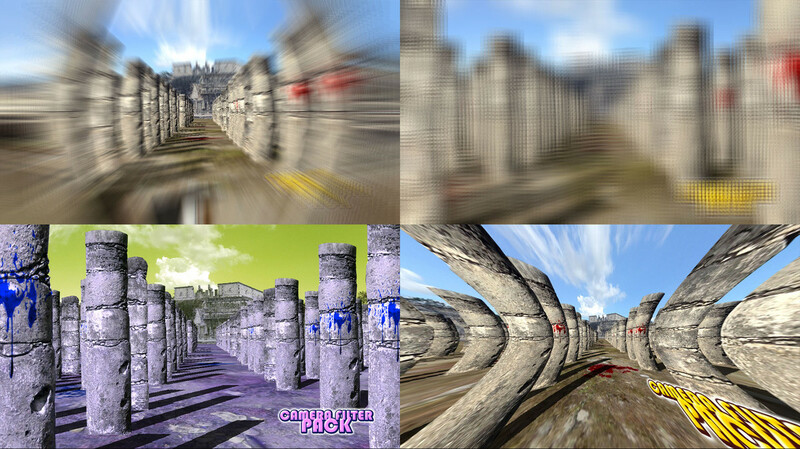 All the filters are parametrable and optimised. 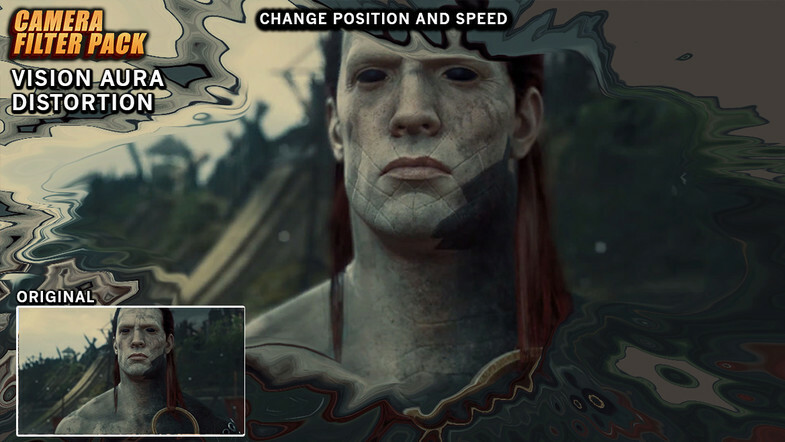 You can also combine filters. 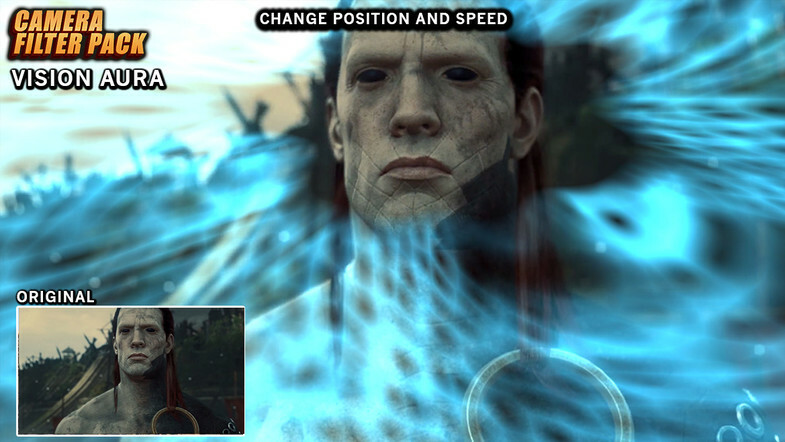 You can easily combined filters. 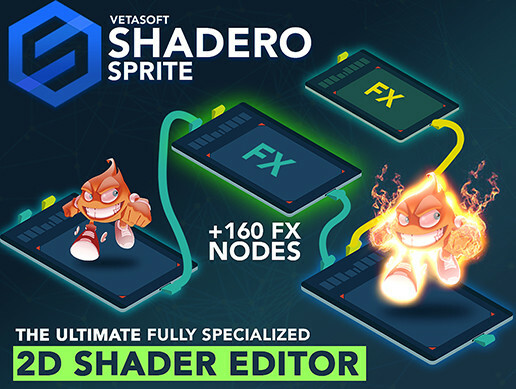 All the shaders are not compiled.